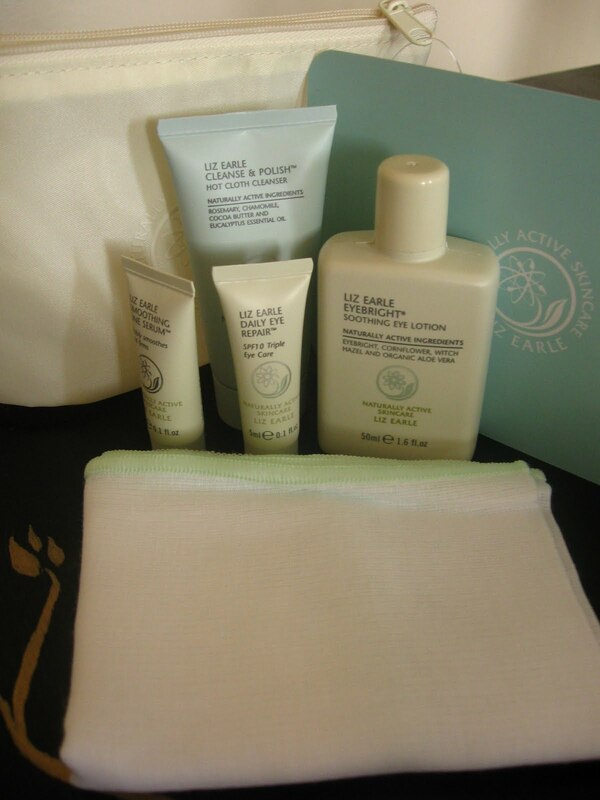 Last week, I received a Liz Earle Eye Try-Me kit and early indications are that I love every single thing in it. The eye creams already seem to be working their magic, but I want to give them a full two weeks before I review them. The one product that had an instant impact is the Cleanse & Polish: it's love. As I've said before, I try a new cleansing routine every time my old one runs out as I have just not found anything worth reinvesting in. I feel like it may be time to stop looking: AMAZING! For those of you who don't know, Cleanse & Polish is the brand's most famous product. It has won multiple beauty awards and seems much beloved by the beauty world in general. My skin seems to be going through a bit of a transition at the moment and although I am currently experiencing a few out-of-the-ordinary breakouts, I firmly believe that this is because I've finally found the right products and I'm on my way to an altogether more radiant, clearer complexion. Cleanse & Polish is a two stage process: firstly, the cream is massaged onto dry skin and then the accompanying muslin cloth is soaked in hot water and used to exfoliate skin whilst removing the cream, which lifts all of your make up off. When wearing heavy eye make up, I tend to concentrate the cream around my eyes first and then tissue that off, so that I'm not dragging eye make up across the rest of my face. Amazingly, you need a tiny amount to remove all of your make up, which makes this product fantastic value (prices at the bottom of this post). The cream has a lovely eucalyptus fragrance that's not overpowering: I know some people aren't as fond of it as I am. Regular readers will know I'm rather partial to such scents - Rituals Hammam, Sanctuary Foot Range: the list goes on - so this is a heavenly twice-daily addition to my routine. Alongside Bliss Steep Clean mask, this really seems to be doing the trick in clearing my skin, and I can see that as soon as this breakout has cleared, my skin will be more radiant than it has been in a long time. 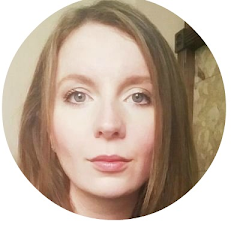 What is most impressive is the difference it makes to my made-up skin: my base now looks utterly flawless, which I can only put down to improved skin tone from frequent use of Clease & Polish. I'm using the Vichy cleanser I bought last week every now and then, mostly to remove make up when I get in from work, but I can see this dwindling over the next few weeks. The Cleanse & Polish Starter kit includes a 100ml bottle of the product and two muslin cloths for £13: as I said above, it's great value, as a little goes a long way. I can see this product being an integral part of my routine for years to come and I couldn't be happier. Liz Earle is available online in the UK and US. I hope you love as much as I do. The eye range is really doing wonders in banishing my dark circles, too!